This bed strap can give you and your partner a more exciting experience, tying her to the bed and letting you push her around. Easy separation of her legs, let you see the beautiful. Made of high-quality material, solid and long-lasting, she can't escape. It won't hurt her, give her warm heart care. 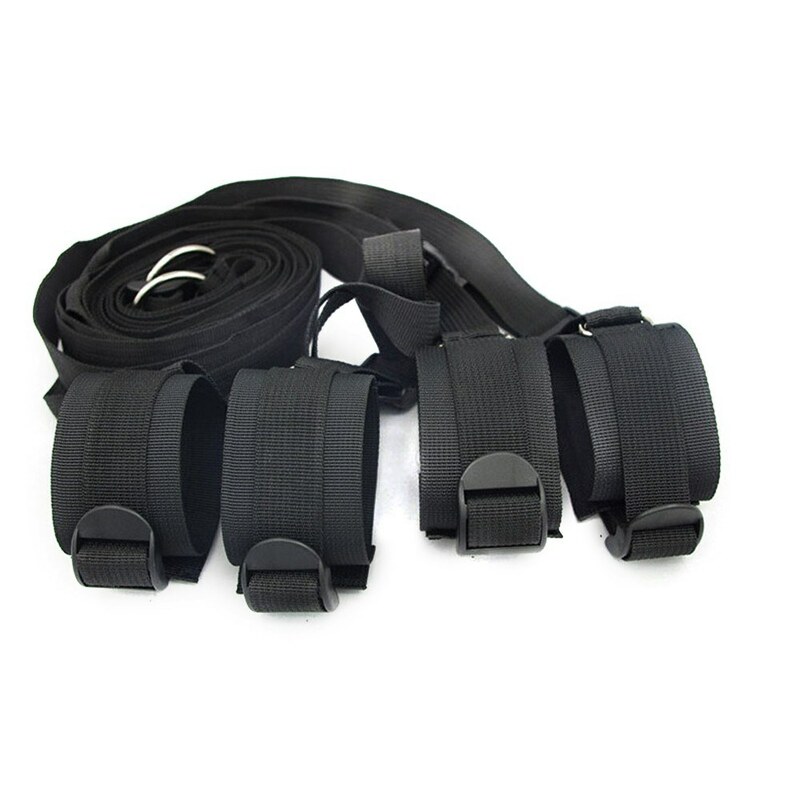 The binding band can adjust the length freely and is suitable for women of different sizes. Put her in all sorts of poses and give her deeper happiness. Easy to install and store.